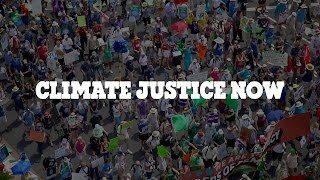 Read More about global warming, climate change & climate justice and the effects on our planet and its people. Join us in San Francisco for Pathway to Paris. We believe in the power of music to bring us together. And we believe in the power of the people to make change.